Still bummed over Uber's exit from the Philippines? We understand. But if it'll help, Grab has already announced that it will be lowering its surge fare from 2x to just 1.5x. 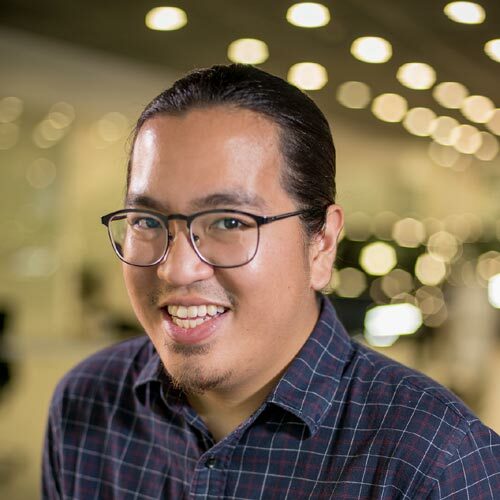 The move was announced by Grab Philippines head Brian Cu over social media, and comes following an order from the Land Transportation Franchising and Regulatory Board (LTFRB) to lower the ride-sharing platform's surge fare. "Mga Ka-Grab, kailangan natin sumunod sa utos ng LTFRB," Cu said in his Facebook status. 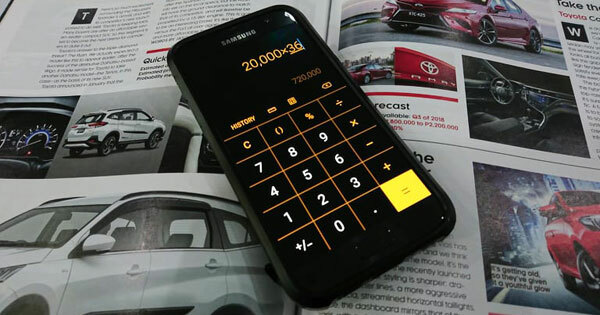 "Sa lalong madaling panahon, ibababa natin ang surge cap from 2x to 1.5x. Ipagpatuloy po natin ang serbisyo publiko. #Grabon." No doubt Filipino commuters will welcome this announcement with open arms. 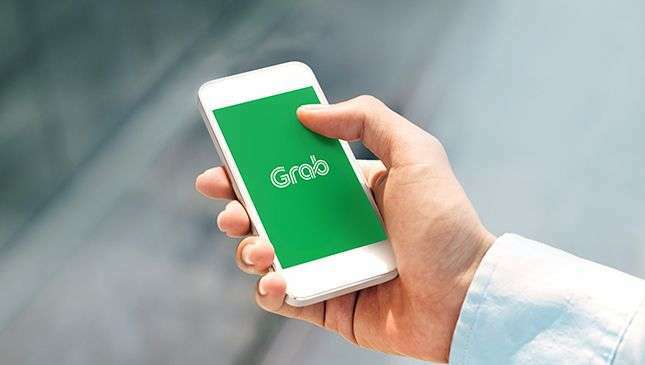 Grab's been under a lot of heat following its recent merger with main rival Uber, and has been plagued by complaints regarding higher fares, poor customer service and choosy drivers. 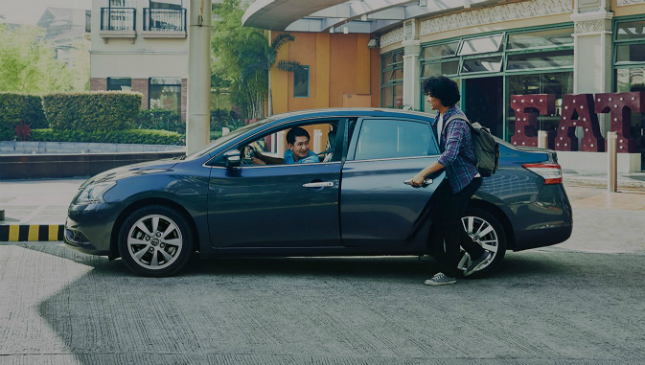 Aside from the lower surge rates, Grab has already said that it is testing an 'auto-accept' feature on its app to help prevent its drivers from being picky with rides. So, are you open to switching to a different ride-sharing platform yet or are you waiting for new players to enter the market?